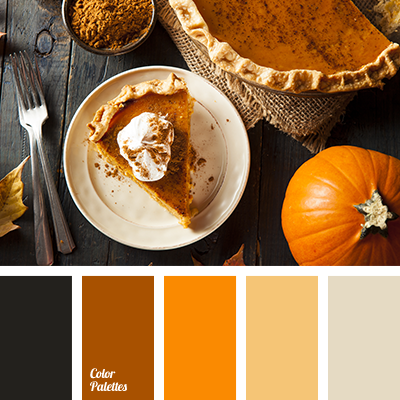 bright orange color, color of pumpkin, color palette for halloween, colors for Halloween, colors for room decoration in Halloween, dark-orange color, fall colors, fall colors 2016, light orange color, pumpkin color, shades of orange color. 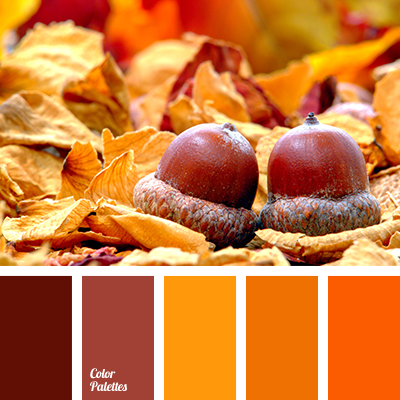 bright orange color, color for room decoration in Halloween, color of pumpkin, color palette for halloween, colors for Halloween, dark-orange color, fall colors, fall colors 2016, light orange color, pumpkin color, shades of orange. 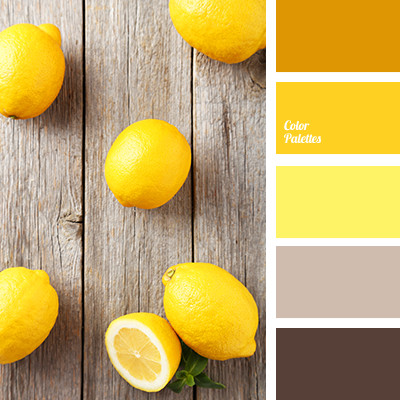 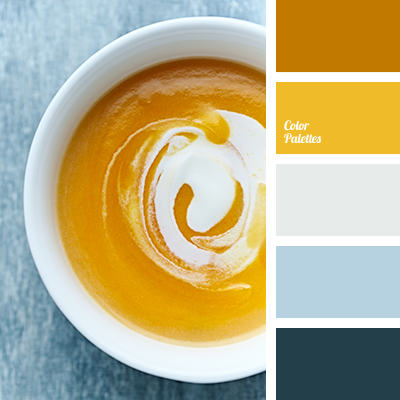 blue color, color for house, color of pumpkin, color of teals, gray color, honey color, light orange color, pale blue color, pumpkin color, shades of pumpkin color, silver color, warm yellow color, yellow color. 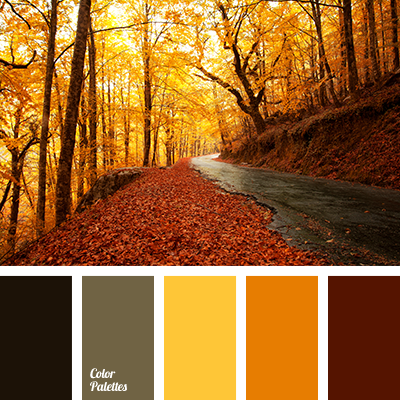 autumn colors, autumn colors 2015, black color, bright orange color, color for room decoration in Halloween, color of pumpkin, color palette for halloween, colors for Halloween, dark-orange color, light orange color, pumpkin color, shades of orange. 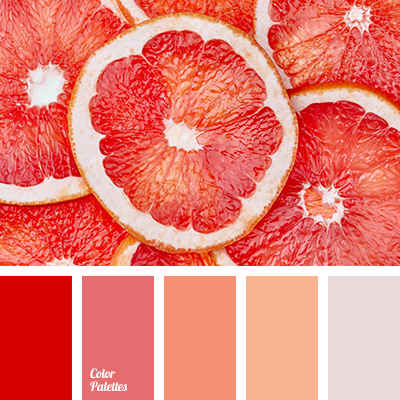 bright red color, color of grapefruit, color of grapefruit pulp, Grey Color Palettes, grey-orange color, light grapefruit color, light orange color, orange color, red color, shades of grapefruit pulp, shades of orange, shades of scarlet.